One subject we get asked a lot about is stamp duty – what it is, when you do and don’t pay it and most commonly, how much it costs. It’s a complex matter, and one that you don’t want to get wrong. Stamp duty guidelines vary throughout the country. In Victoria for example, when you buy your first home, investment home, holiday home or business, you pay a land transfer tax (more commonly called stamp duty). It is an additional up-front cost that you need to pay when you are buying a property, so it is important that you factor this in to your budget. The amount of stamp duty you pay depends on a number of factors, such as the market value of the property, or what you paid for it (whichever amount is the greater). It will also vary, depending on where you live. 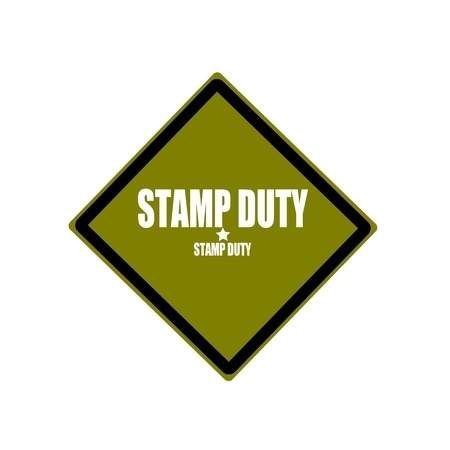 It is important that you pay your stamp duty at the time you settle on your property. Any stamp duty not paid within 30 days of settlement will start to incur interest and penalties. While stamp duty is a necessary evil, the news is not all bad. There are a number of exemptions and concessions available that you might be entitled to claim. For example, if you are a first home buyer, a pensioner or are considering including an “off the plan” purchase as part of your investment strategy, there may be concessions available to you. You may even be entitled to more than one. 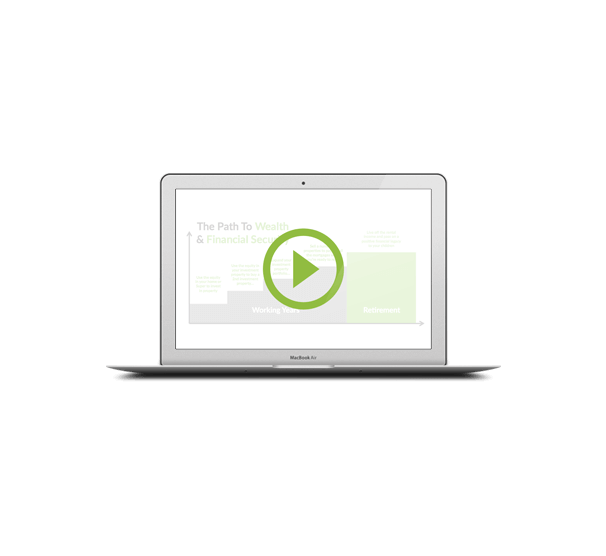 Make sure you talk to us as we can guide you through this part of the property-buying process, so you can be sure that you are not paying more than you need to.